The development process for the all new M Series started with the insight that, despite their many advantages, carbon fiber wheels had not been developed to their full potential. 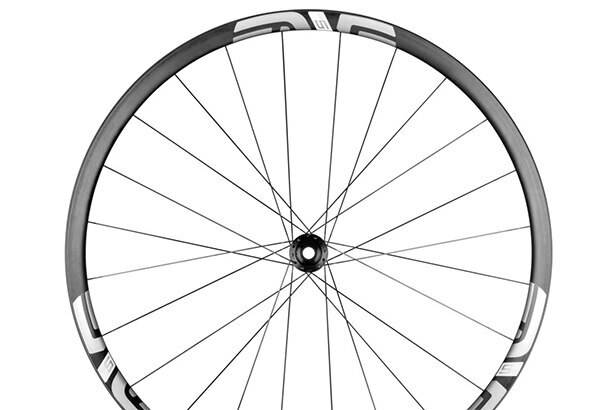 Rather than focusing myopically on rim weight and stiffness, ENVE instead honed in on two frequently overlooked aspects of carbon rim design: compliance and flat resistance. 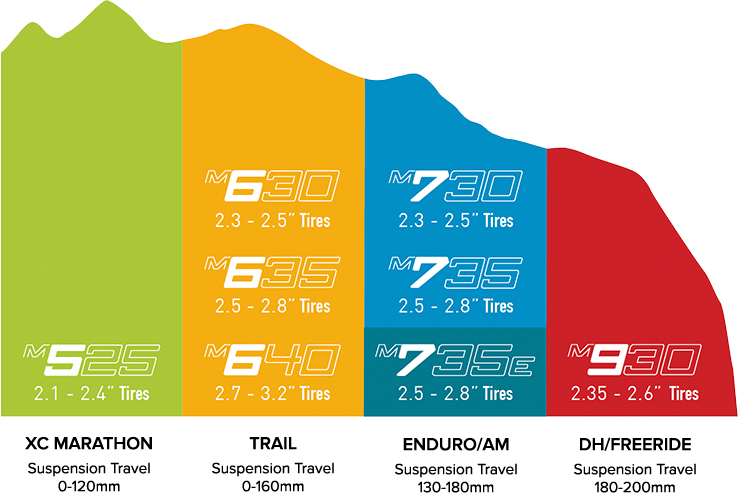 Across the board, M Series wheels feature a shallower rim profile than their predecessors, allowing for a greater degree of vertical deformation, with attendant gains in rider comfort, especially as the miles add up. 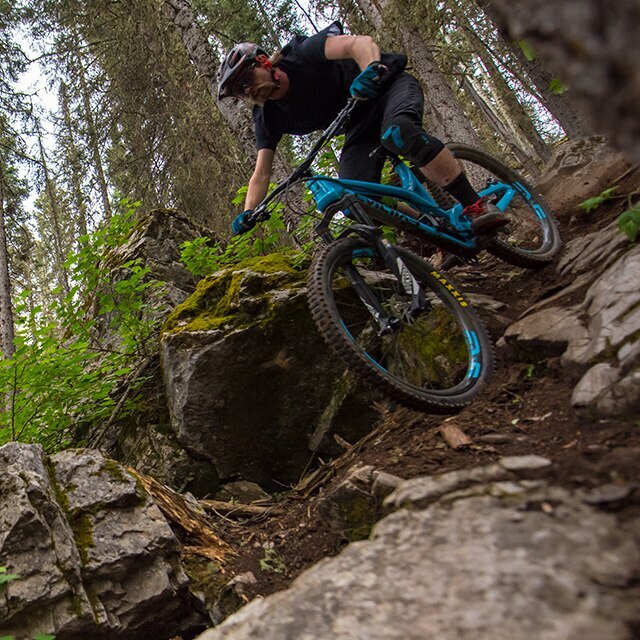 Furthermore, the addition of a wider, hookless rim bead dramatically reduces the likelihood of pinch flats—a claim that has been backed up both on the trail and in laboratory testing. The gravity focused offerings have been enhanced with Protective Rim Strip technology, the most effective, and lightest, flat-fighter yet devised. 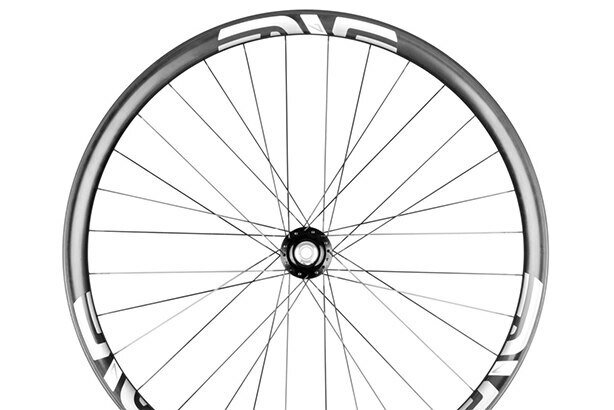 And in typical ENVE fashion, each line within the new M Series has been tailored to a defined use, making it easy to choose the right wheelset for the way you ride. 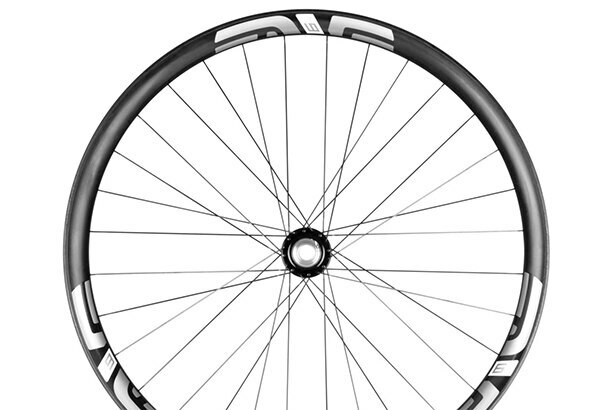 Welcome to the future of mountain bike wheels. Within each family of wheels, you&apos;ll find several rim options. ENVE&apos;s naming convention puts the name of the rim family in the first numeral, while the following two numerals designate the internal rim width. Pick the series designation that corresponds to your riding, and the rim width that pairs best with your preferred tire width. Then rest assured that you&apos;ll be riding the most advanced mountain bike wheels yet devised by man. The cross-country-optimized M5 Series is tailor made for the demands of modern Elite racing, with a wider profile that offers increased tire volume, allowing for lower tire pressures and increased comfort. Despite the extremely competitive rim weights, the M5 series is designed to handle both racing and training use, all season long. The trail-focused M6 Series is designed to enhance your on-trail experience, making it the M Series family with arguably the broadest appeal. Their ruggedness and all-day comfort are complemented by exceptional lightness, while the range of width options ensures that riders of all stripes will have an option optimized for their needs. 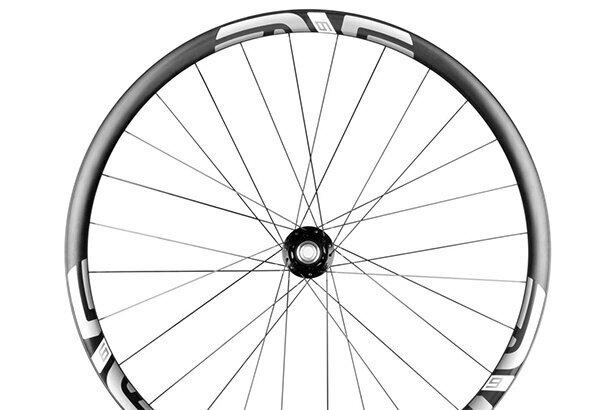 The enduro-focused M7 Series is built around ENVE&apos;s patent-pending Protective Rim Strip technology. Designed as an integral part of the rim, the Protective Rim Strip protects the tire under full compression, while fully sealing the tire in the event of rim damage, making them ideal for enduro racers and riders seeking maximum protection against pinch flats. Designed for World Cup downhill racing and proven by the Santa Cruz Syndicate, the M9 Series is a pinnacle wheelset for gravity focused athletes. Built with the same Protective Rim Strip technology as the M7 Series, and even more rugged to survive massive impacts at wide open speeds, these are arguably the most advanced race wheels on earth.